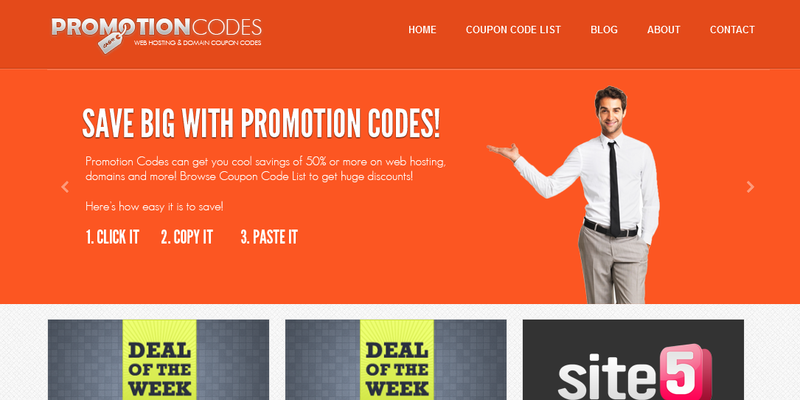 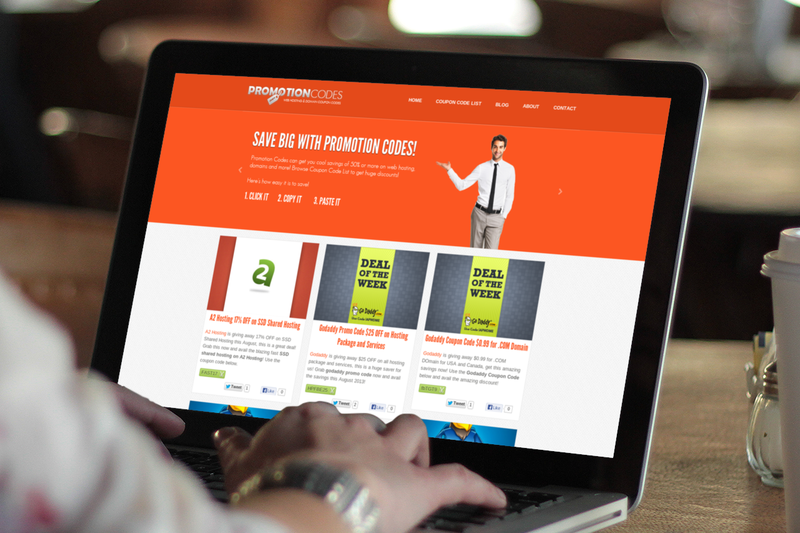 Promotion Codes V4 is a personal project of mine, this website collects different coupon codes from domain name to hosting discount codes. 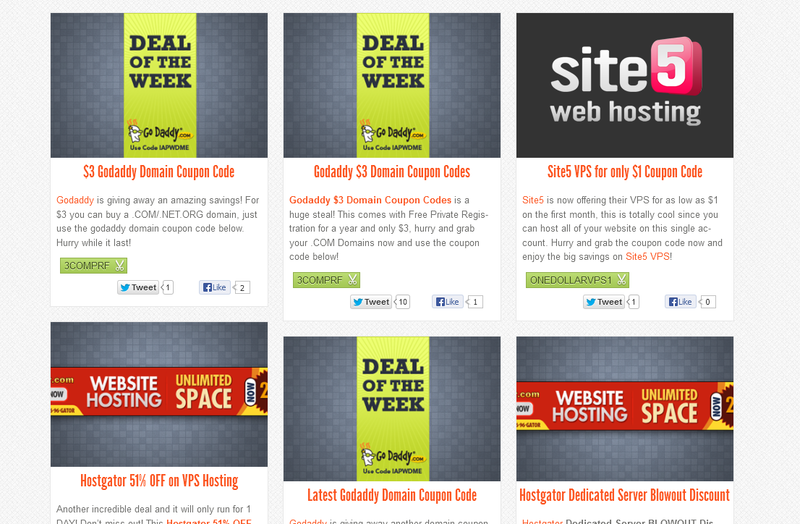 This is a huge money saver for every one that are looking to start their online venture. 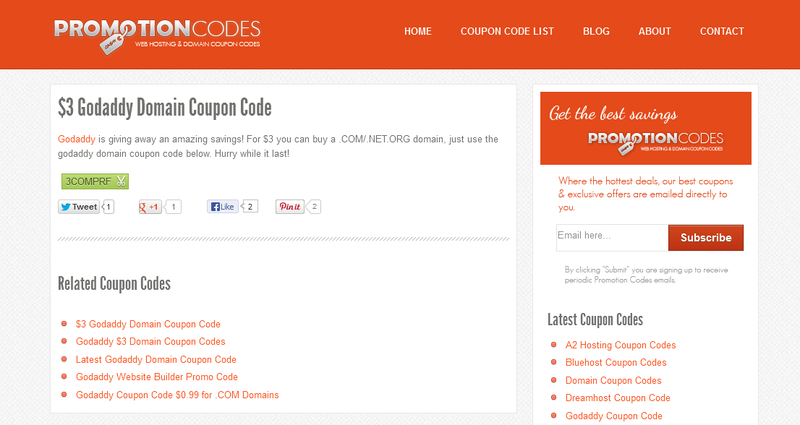 It uses a coupon code plugin, and a scraper that scrapes the internet for coupon codes and then post it on the website.